The Newest Rant: This is Not a Drill People, We Are Gonna Get an, "Animal Crossing," on Mobile! This is Not a Drill People, We Are Gonna Get an, "Animal Crossing," on Mobile! I just read that this Fall we can expect to get, "Animal Crossing," for mobile devices. My immediate reaction upon reading this was to loudly exclaim, "YESSSSSS!" and pump my fists in the air joyously. I've played multiple entries in the Animal Crossing series, from the consoles to the Nintendo DS, and it is basically tied with, "Harvest Moon," for my favorite life simulator. 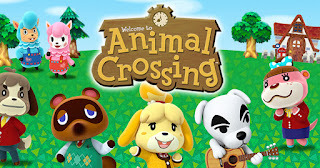 Of course, one big advantage it has over that stellar farming title is that the, "Animal Crossing," series in fact takes place in real-time, using its clock to simulate the actual day and season. It's good stuff, and now we will in due time be getting it for our phones to enjoy countless hours with! 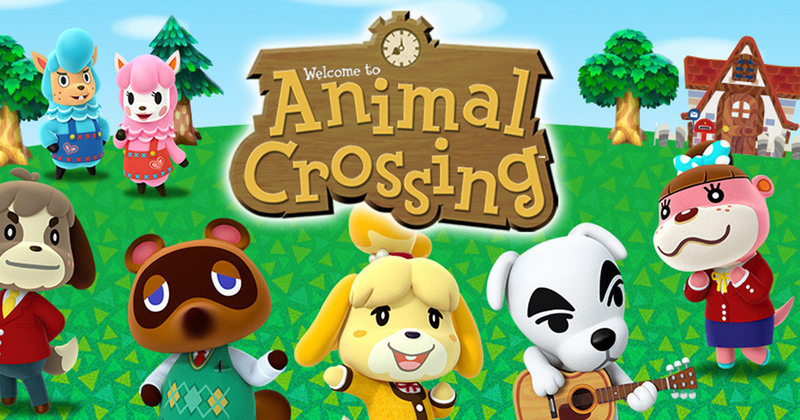 Some articles are a bit snarky, commenting how Nintendo should have mobile apps with its most popular characters seeing as how the company is having more and more money-troubles, but those articles can take a long walk off a short pier, because, "Animal Crossing," on iPhone has me absurdly excited. The only worry I have is if they try to implement some kind of obtrusive micro-payment system that makes that old loan-shark Tom Nook like a good guy in comparison. Time will tell.